to improve the performance and functionality of your products, usually without any capital equipment changes. At Surfatas we enable our customers to achieve their objectives with products that leverage material surface effects through active ingredients. Our customers have consumer, commercial, and industrial applications around the world. Some customers have complicated supply chains with North American distribution, Asian manufacturing, and OEM materials from Europe. 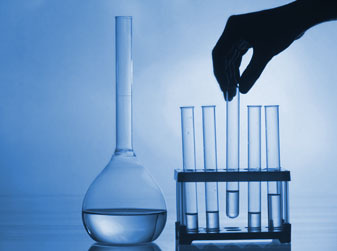 Some of our clients are in regulated industries with certified products claims. We understand these environments intimately. We can help you remove dissolved contaminants from fluids - like drinking water, via column, block, non-woven or paper medias. We can help you remove volatile organic compounds from the air around your users. We can help your products function longer, at a higher level - without changing molds and assembly. We understand. And look forward to working with you on your products. At our technologies, products, and materials. In many "fluid" streams, conceptually in gas or liquid phase, or specifically potable water or household air, there are frequently small quantities of contaminants. These may be in the parts per million or even billion range, but they affect the desirability or usability of that fluid stream. Surfatas globally represents BASF's patented category defining adsorbent ATS Powder, which remains a standard for dissolved Lead (Pb) and Mercury removals in carbon block applications. 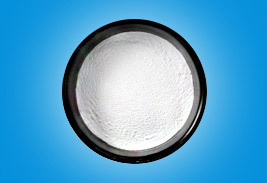 ATS is a high capacity ceramic ion-exchanger with strong kinetics due to its formation, and is selective for Lead removal even in the presence of competing ions like Calcium and Magnesium. 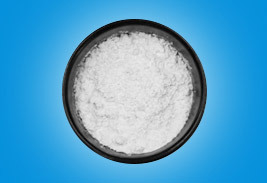 SZT is an inorganic silicate compound in a free-flowing, ultra-fine 4micron powder form. The compound has a negatively-charged surface that promotes cation exchange. Because of its negative polarity, SIRT SZT has a very high cation exchange affinity for dissolved contaminants like ammonium (NH4+) and heavy metals: e.g. Mercury, Nickel, Copper, Cadmium and Lead. SIRT AS is an activated alumina compound manufactured using a proprietary process to enhance removal of arsenic, fluoride, phosphate, zinc and other contaminants from potable water. This is a highly porous material with a surface area in excess of 200 m2 / gram. 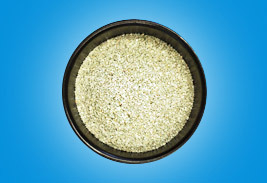 The Surfatas line of odor absorbents are designed specifically to extract various contaminants from fluid streams when incorporated on or in the flow. 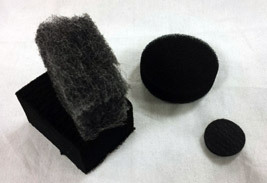 The adsorbents can be applied in non-wovens for dynamic (moving) air cleaning applications- from furnace filters to cabin filters. Cooking and pet odors, or mildew smells may be removed. The additives may be incorporated into water streams to improve taste and odor of the drinking water. Some of our clients are media producers, versus filtration system manufacturers. As a result, we are able to develop and source for you proprietary filtration medias incorporating our additive technologies. These materials are great tools to deliver organic and inorganic contaminant removals. Our masterbatches enable a more hygienic product surface through your inclusion of our easy-to-use pellets incorporating an antimicrobial additive. Surfatas proprietary adsorbent technologies function in one or a combination of ways. 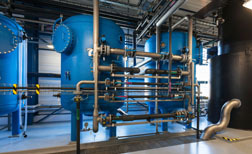 The most familiar mode of action in water based situations with dissolved contaminate adsorption is an ion exchange process, specifically targeting dissolved heavier metals and exchanging a sodium ion. This process is optimized by proprietary formulas, crystal structure, and particle design. The metal is subsequently tightly bound to the particle. Under specific conditions, the material may be regenerated. 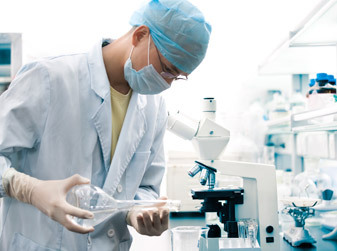 Surfatas offers several organic antimicrobial additive products for use in various thermoformed resins, and nonwoven materials. These are strong bacteriostatic and fungistatic performers. Our customers are in the consumer, commercial, and industrial sectors with manufacturing around the world. Surfatas AG is a portfolio of broad spectrum antimicrobial silver additives with action against both Gram positive and Gram negative bacteria, as demonstrated in testing at independent laboratories using common industry standards such as JIS Z 2801:2000 - a quantitative measurement of remaining viable microorganisms on polymer, ceramic and other composite type surfaces.